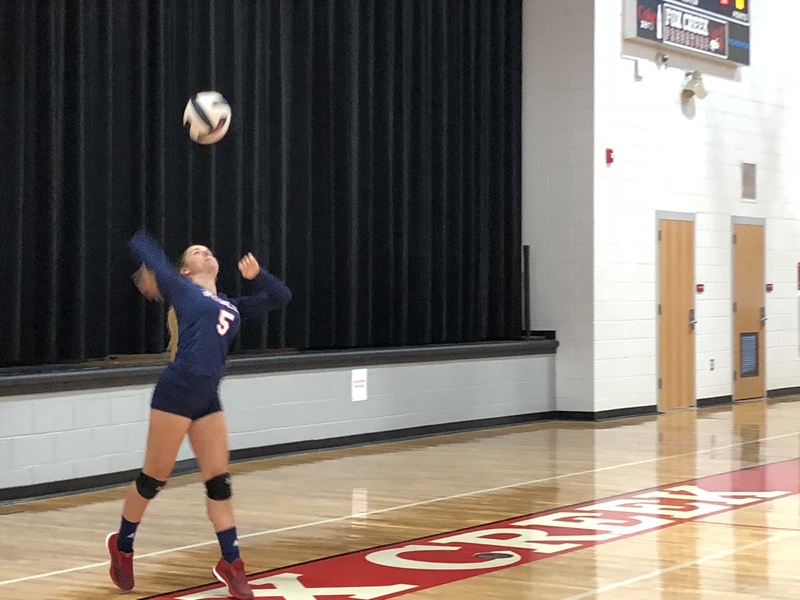 The Lady Rebels fought hard against Fox Creek Thursday night. Winning the third set, forced a fourth set, but fell just short. The Lady Rebels are on the road next week taking on Edisto Tuesday night. Come out and support! GO REBELS! !